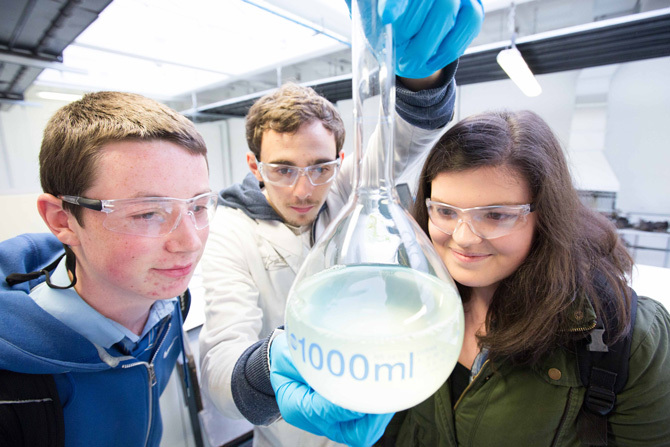 Cork Institute of Technology Open Day will take place on Friday 16th November 2018 on our Bishopstown Campus from 10am - 3pm. 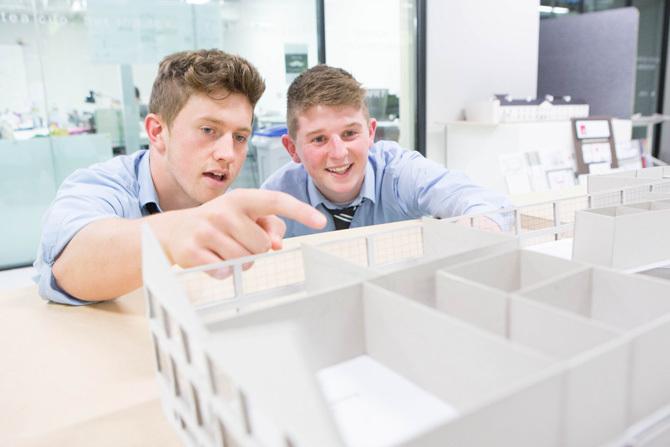 Cork Institute of Technology Open Day will take place on Friday 15th November 2019 on our Bishopstown Campus from 10am - 3pm. For students interested in attending the National Maritime College of Ireland (NMCI), the Ringaskiddy Campus will be open to visitors on Thursday 7th November from 10am - 3pm. Please visit www.nmci.ie for details. Click here for travel directions. 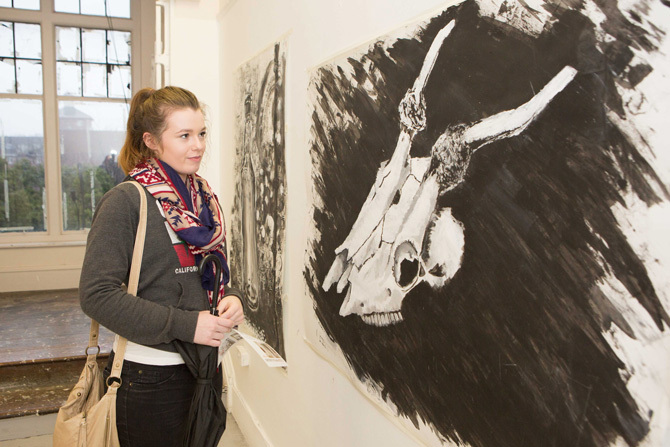 For students interested in attending CIT Crawford College of Art and Design (CCAD), our Sharman Crawford Street Campus will be open to visitors on Friday 15th November from 10am - 4pm and Saturday 16th November from 10am - 3pm. This is the ideal time for prospective students, and their parents, to sample the wide range of courses and facilities on offer. CIT offers seventy nine CAO course options for entry 2020 and CIT is an exciting place to be for Third Level students. Over the course of the day, we will be holding an extensive range of activities which will be particularly beneficial to students selecting higher education courses and planning their future careers. The main features of the Open Day will be a Careers Exhibition and a series of information sessions, workshops, demonstrations, exhibitions of student work and laboratory visits that will take place in the various departments across the three campuses. Students will have the opportunity of meeting with lecturers who will answer any queries and current students will also be on hand to recount their own personal experiences and offer advice. 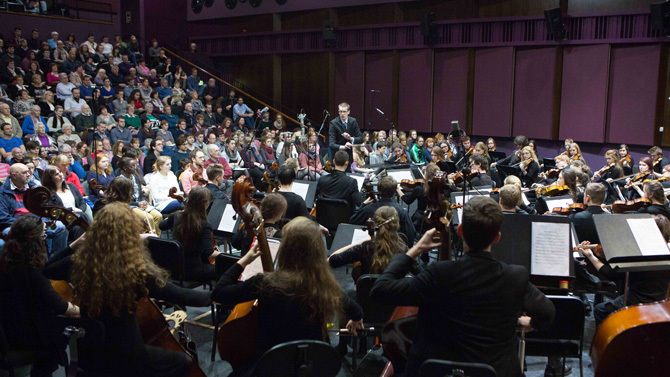 The visiting public will also have the opportunity of seeing the extensive facilities available in CIT including extra-curricular activities which include "the best on-campus sports facilities in the country". Organised tours will also be available in order to allow students to get a feel for the CIT campuses. PLEASE NOTE SCHEDULE OF TALKS/TOURS ABOVE IS PROVISIONAL AND SUBJECT TO CHANGE. PLEASE REFER TO FINAL PRINT BOOKLET AVAILABLE AT OPEN DAY.